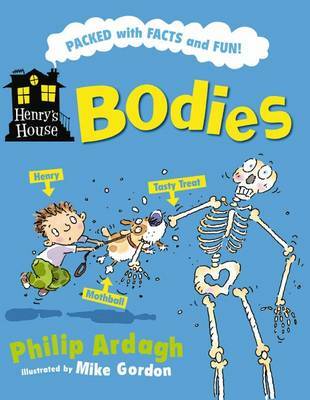 Meet Henry, an ordinary boy in an extraordinary house...There's a skeleton on the floor and a giant nose on the landing! Step inside Henry's House and join Henry, Jaggers the caretaker and a quirky cast of characters as they find out about the human body. Fact-packed, fun-packed, get packed ...and head for Henry's House!